One of the many beautiful places near Otranto in Puglia, on the Adriatic located in the province of Lecce, which boasts some of the most beautiful beaches of Salento. This joint is also holder of the Blue Flag award for the quality of services and the cleanliness of the water. 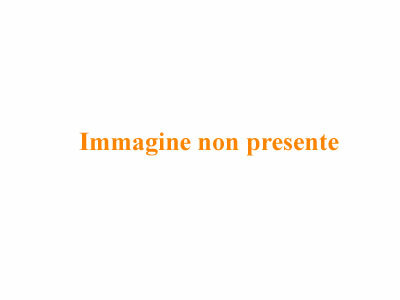 On this page we try to give you some ideas for a visit that touches the most beautiful areas of Otranto and surroundings. 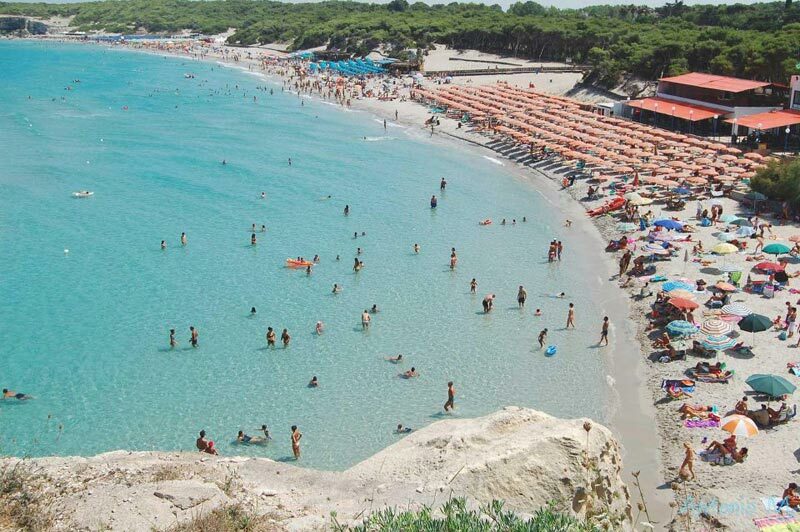 Very popular and crowded (especially in August), Baia dei Turchi has fine sand, clear waters and a dense pine forest surrounding the Mediterranean; a true unspoiled paradise clipped between the forest, the rocks and the sea. To get there just leave their car in the nearby parking lot and follow a path to the beach. This bay is part of the Oasis Natural Protected Alimini Lakes, among the most important ecosystems of Puglia. The beach of Alimini is another gem that is definitely worth visiting. Positioned parallel to homonyms lakes, this coastline is fascinating for the presence of white sand and clear sea of a thousand shades of green and turquoise. The wide beach is divided into free and equipped and is also ideal for children due to the sandy bottom and gently sloping beach. To access to the beach one can walk through the pine forest behind, or use the shuttle service. We begin to discover one of the nearby seaside resorts in Otranto, Melendugno Marina, about 16 km distant from the first. The clean sea and always clear, the white sand and lush vegetation are ready to welcome you in all their splendor. Given the high concentration of tourists, months unless indicated to visit are July and August, but in all other periods this beach is able to guarantee peace and total relaxation. Torre dell’Orso coast is occupied by some bathing establishments equipped with all major services. 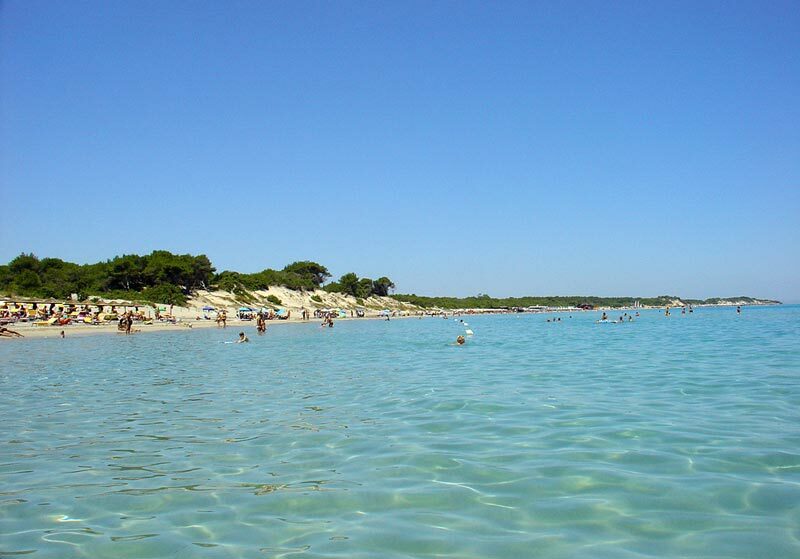 Reached in about 25 minutes by car from Otranto, Torre Sant’Andrea is another spectacular beach in Melendugno area. The biggest attraction of this place is represented by beautiful cliffs that overlook the sea of emerald hues. All those who visit gasp in front of the picturesque landscape, the beauty of the cliffs and in what nature has been able to create. Recommended bathing for children due to the presence of rocks on the seabed and deep waters. 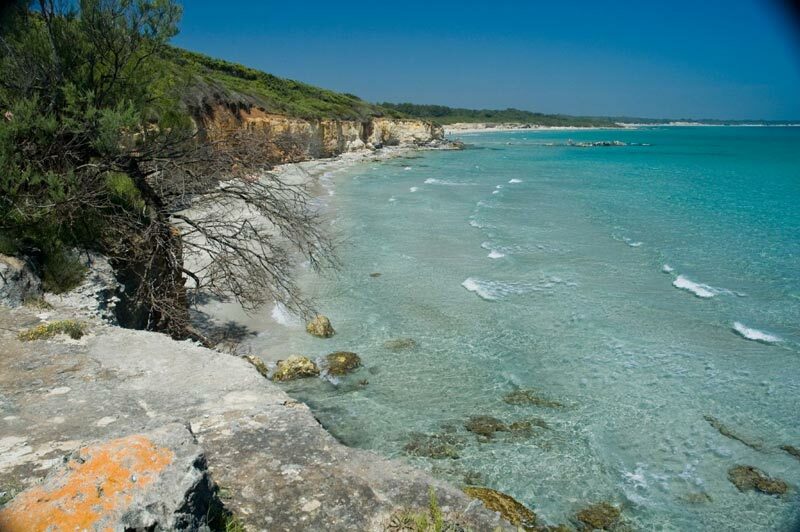 Porto Badisco is a fraction of Otranto 8 km away from the same. It is a tourist resort of great natural and historical interest: according to legend, in fact, that this place was the first landing of Aeneas in Italy following his flight from Troy. Here, within a narrow creek flanked by cliffs, you will find a beautiful beach characterized by sloping seabed and crystal clear turquoise sea, perfect for a swim.